Your oral health is our top priority. Through routine appointments and preventive care we can work with you to make your smile as healthy as possible. Professional dental cleanings will remove plaque and tartar buildup and leave you with polished fluoride-enhanced teeth. You will also receive oral hygiene instruction and education and a periodontal screening so that you can leave your appointment confidently knowing you and the team at Dental Garden has your oral health in check. We offer the services you need, right in your neighborhood, making Dr. Cho the go-to Richmond dentist. Schedule your appointment with us today and get started towards a healthier future. We provide you with all your general dentistry needs from prevention to restoration. We use the latest in ultrasonic technology so your teeth feel squeaky clean for days after. When treating you, we will remove calculus (calcified plaque) and plaque deposits by meticulously cleaning your teeth with special instruments. Dr. Cho will show you a daily routine for removing plaque from your mouth, which involves thorough cleaning with toothbrush and fluoride toothpaste. You will also be shown how to remove plaque from between teeth with floss or a small inter-dental brush. The dental cavity is prepared with our fiber-optic dental hand-piece. A shade of dental composite resin restorative material is chosen to match the existing tooth. The tooth is then treated and cleaned with a special chemical. Layers of liquid bond are placed between the tooth and the dental composite resin. The dental composite resin is then shaped cured (set) and polished. At Dental Garden, restoring the form, function and aesthetics leaves the tooth “looking like new." A dental extraction, or having a tooth pulled, is one of the most frequently requested services by people who come to a dental office in pain. Although a root canal is often a more preferable option to relieve pain from an infected tooth, in some cases, a dental extraction is the best or only choice available. 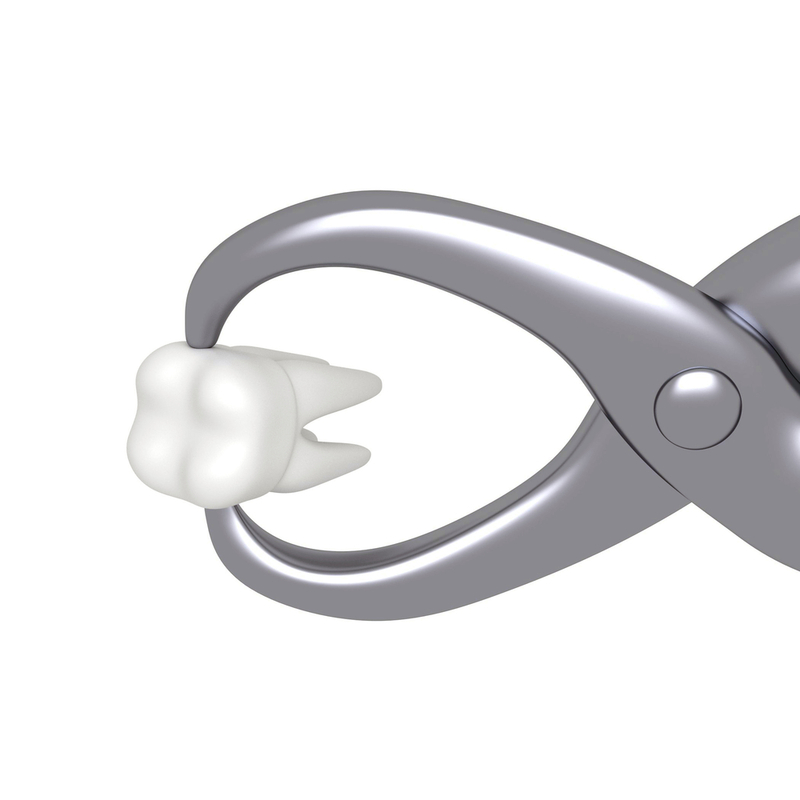 When we extract a tooth we aim to preserve as much of the surrounding bone as possible to prevent unsightly healing, enabling a good aesthetic result when restoring the missing tooth. A root canal is a dental procedure that can keep you from losing a permanent tooth. We remove the nerve and the pulp inside the tooth and seal it to prevent the tooth or the area surrounding it from becoming infected. 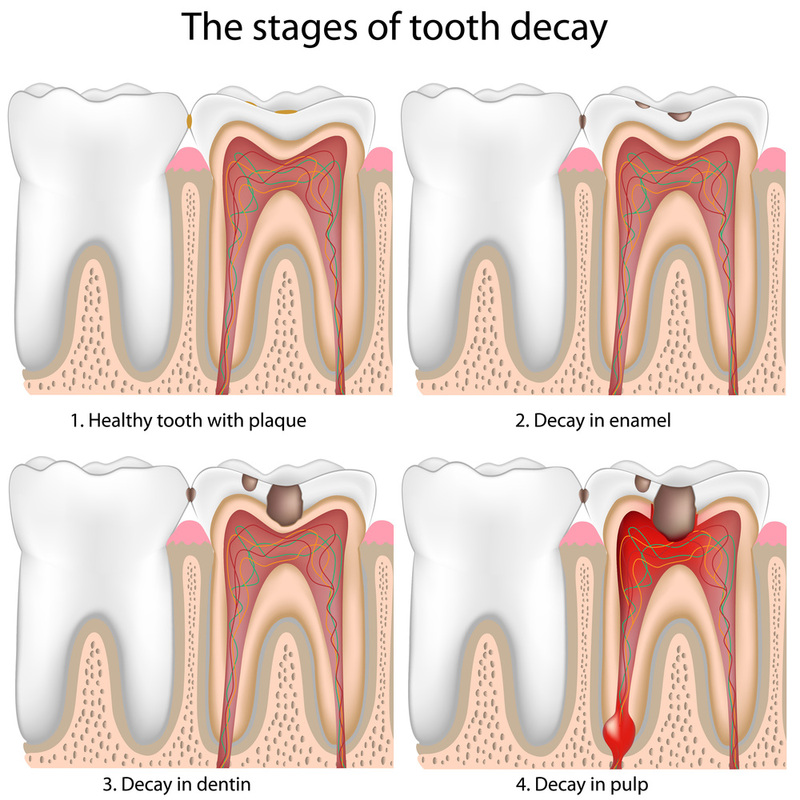 A root canal is often used when a tooth is badly damaged or infected, but it’s still rooted strongly into the bone and sturdy, to avoid having to extract a well-anchored natural tooth. Dr. Cho has excelled in performing the root canal procedure painlessly with the utmost success. A wide variety of crowns are available to replace lost tooth structure, restore shape and form, and improve appearance and function. These range from metal to porcelain based, and from cemented to adhesively bonded. At Dental Garden, we will do a full evaluation and let you know where crowns may be best placed for your individual needs. Crowns really are smart investments for not only your great smile, but your confidence and self-esteem. Dentures are removable replacements for missing teeth typically made out of an acrylic resin or metal. Two main types of dentures, both Complete Dentures and Partial Dentures, are finely crafted, custom-fitted. If you properly maintain your dentures they will appear natural and provide a perfect smile. Dentures help strengthen muscles controlling your expressions that require the support of your teeth, rid you of pronunciation problems caused by missing teeth and aid with chewing.